Do your shopping at Sydney Fish Market and Queen Victoria Building (QVB). Get outdoors at Manly Beach and The Opera House to the Botanic Gardens Walk. 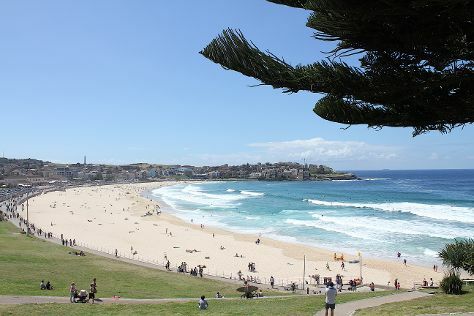 There's lots more to do: appreciate the extensive heritage of The Rocks, enjoy the sand and surf at Coogee Beach, see a show at Sydney Opera House, and tour the pleasant surroundings at Bondi Beach. For ratings, photos, more things to do, and other tourist information, go to the Sydney trip itinerary planner. If you are flying in from New Zealand, the closest major airport is Sydney Kingsford Smith International Airport. November in Sydney sees daily highs of 29°C and lows of 19°C at night. Finish your sightseeing early on the 2nd (Sun) so you can travel back home.